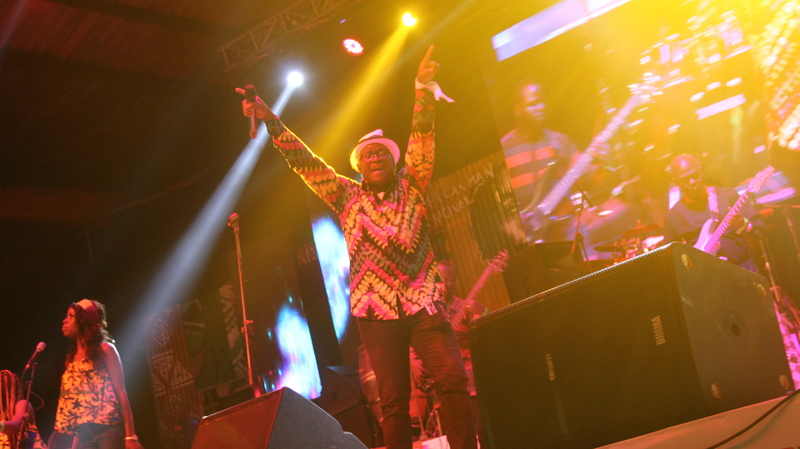 Rex Suru and Cherubim Vibes was formed by a Nigerian Singer, Songwriter, and Composer Rex Suru. Based in Oakland, CA, and his African root reggae band in Lagos Nigeria. 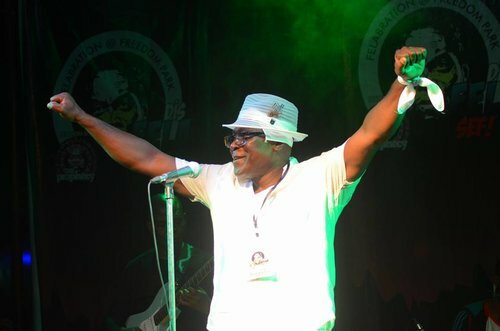 Rex Suru is a reggae root artist that is always in transit to Lagos for the purpose of recording and performing new Afro root reggae music with his band in scheduled shows and events. 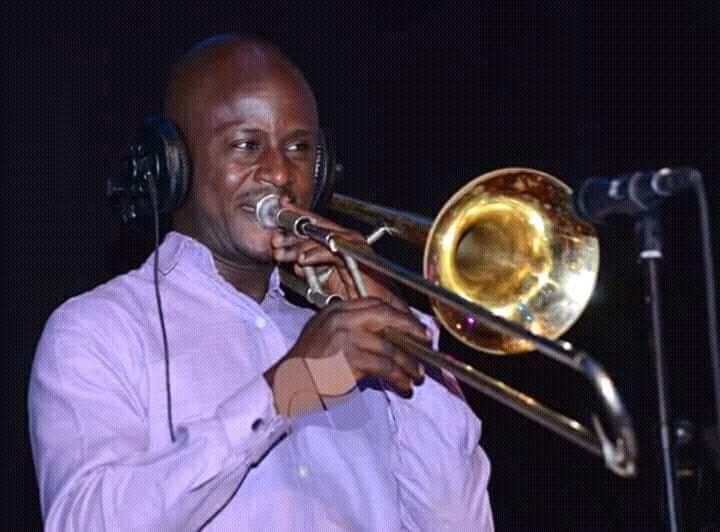 His music is a typical example of West African rhythmic Afro in conjunction with Jamaican Ska, Rex Suru and Cherubim Vibes is the exceptional showcase of Afro roots Reggae. Rex Suru music promotes spiritual, political and social themes. It can be emotional, pulsating, unifying and sometimes gets your attention. Reggae root rock music made by Rex Suru and Cherubim Vibes is simple “Unity of All People”, the mode of passing this message is through music. 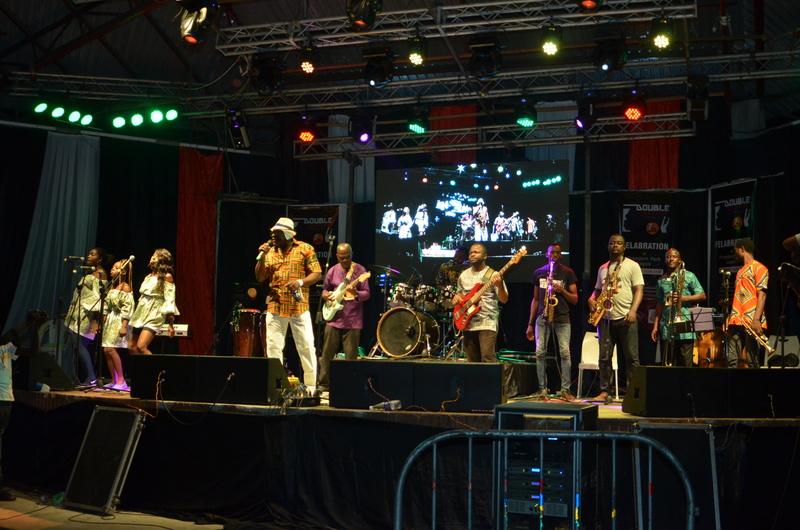 All reggae music mix recorded and played by the band is composed by Rex Suru. Suru, as he is fondly called, came from a humble family in Lagos, his father was a local police officer. He learned to be disciplined and hard-working but was sentimental in his early age. Moved to the United States for college in Tyler, Texas. He tunes to reggae music which made him give music a thought as a career. He is driven by the inspiration from Bob Marley, The Wailer, and Peter Tosh reggae root archive. 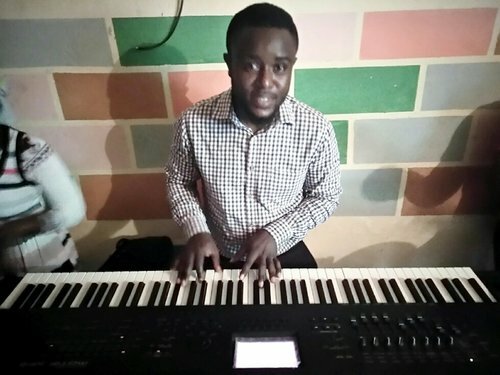 He considered changing his major from business Administration to Music Theory in his junior year, however, could not be able to make the move due to late registration to music class. One of his lecturer who knew about his plan and newly found passion for reggae music offered him a guitar. 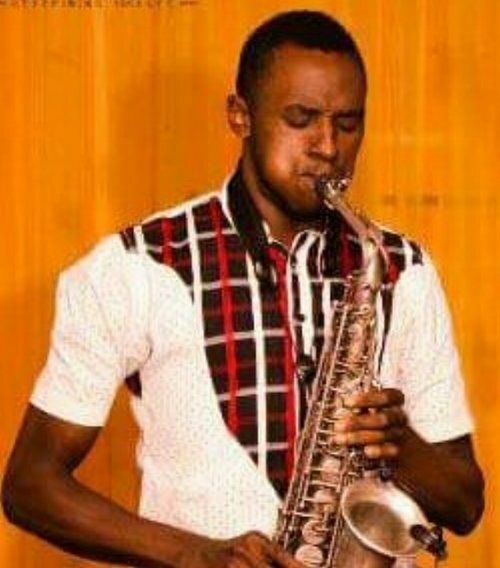 Suru has never played any kind of instrument before although he accepted it and took lessons on it. He improved due to constant practice and determination in music which gave him the needed confidence in building his career in music and becoming a great guitarist. He channeled his focus on composing songs with his guitar and then performing them to the public. He has been in the industry for over 20 years since he started, and has sought to keep his passion for music burning. In the past few years, he has gotten a new sense of direction in his musical career which has earned him the success of releasing a few albums. 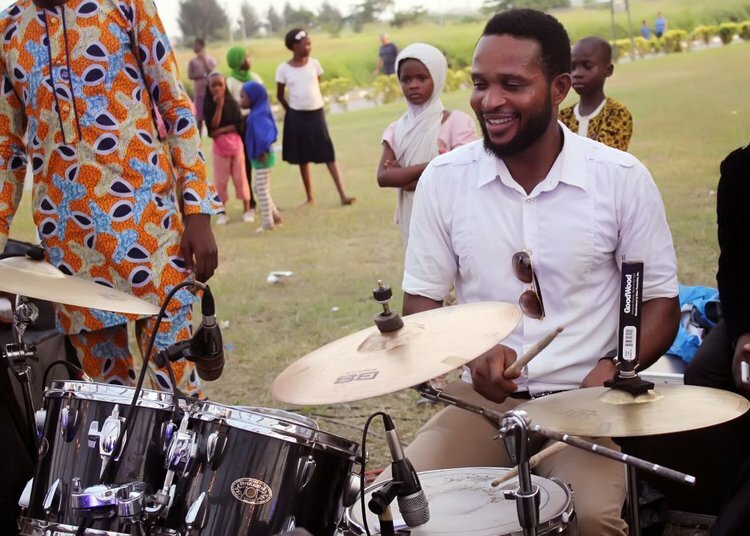 Doing music hasn’t been easy for Suru as he is faced with challenges freedom to do music. He has gone through a lot in doing what is necessary to fund and stabilize his belief in his music and also his loyalty to his band. The days of working and sustaining hand injury in a construction site, driving cab to Oakland International Airport for a fare, and working in a construction site using jackhammer on the new span of the Bay Bridge, for him this is a true labor of love and will continue to doing it to keep the passion alive. 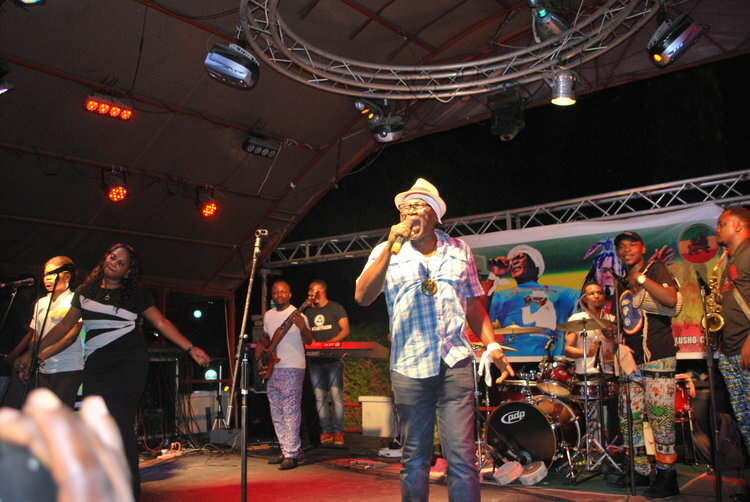 Rex Suru has been opportune to collaborate with various local and international reggae musicians since the 90s. 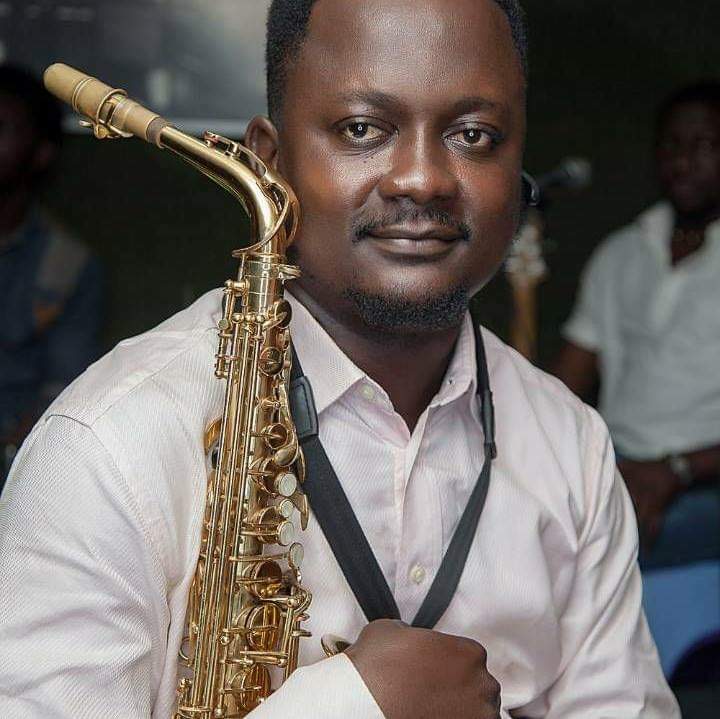 His sense of direction brought him back to Lagos, Nigeria, where he recruited local musicians and singers to work with him, he named them Cherubim vibes because of the Angelic Sound they dish out. Over the years the Cherubim Vibes has evolved and continues to wax strong since its establishment in 2012. Rex Suru & Cherubim Vibes' debut show in the United States was scheduled for Friday, July 28, 2017, at Slim's in San Francisco, CA. The show kicked off the 6-show Give a Little Love Bay Area Tour. The 5th show is this Saturday, September 16 at 19 Broadway Bar & Night Club, Fairfax, CA. The final show of the tour is September 30 at Brick & Mortar, San Francisco, CA. See the Show page for details. Oluwadare is from Lagos, Nigeria. He has only been playing saxophone since 2005, so his incredible range and ear are all the more remarkable. He draws inspiration from such performers as Kenny G, Kirk Whalum, and Gerald Albright. Chikezie Johnson - drums Chikezie started playing drums at the age of 10 in church. He is from Lagos, Nigeria. He is known for producing a penetrating and rhythmic beat. dotun phillip - trumpet Dotun is a Nigerian native. He delivers a piercing, penetrating horn. He started playing trumpet as a young child in church. Later, he played with various local and international artists. 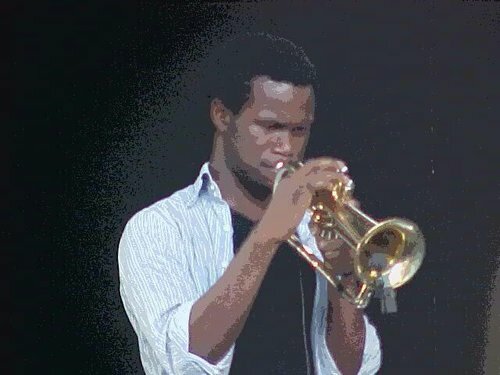 He has played across West Africa and in Italy. 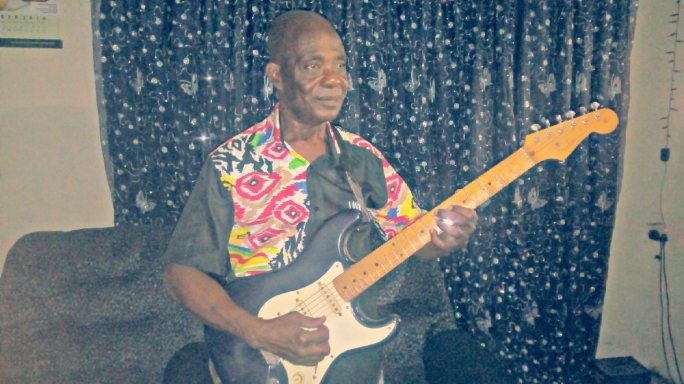 martino - lead guitar Born in Lagos, Nigeria, Martino started playing guitar at the age of 15. He was influenced by guitarists such as Jimi Hendrix, Eric Clapton, Carlos Santana, and Jeff Beck. He is a force both on stage and in the studio. 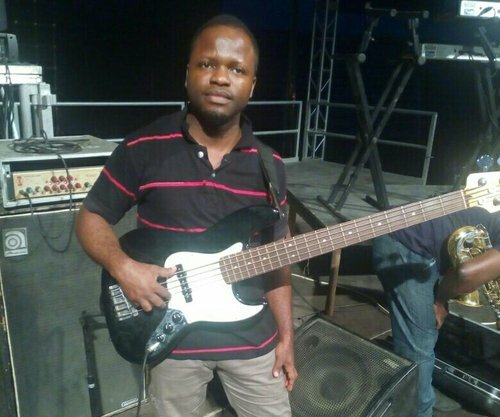 udem udoh - bass guitar Udem is from Lagos, Nigeria and is an accomplished and versatile guitarist. He has played all of the major festivals and shows in Africa. He plays a powerful, throbbing base line. Daniel George - keyboards Daniel is from Lagos, Nigeria and has been playing keyboards for about 10 years. He has mastered the art of playing intricate chord arrangements, despite being relatively new to the keyboards. Yomi Henry is from Lagos, Nigeria. He has only been playing saxophone since 2005, so his incredible range and ear are all the more remarkable. He draws inspiration from such performers as Kenny G, Kirk Whalum, and Gerald Albright. Alaba Babatunde - talking drum Alaba is from Lagos, Nigeria and plays the Talking Drum. 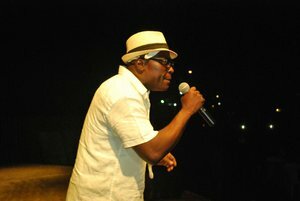 Known for his creativity, Alaba has played with several prominent local artists. 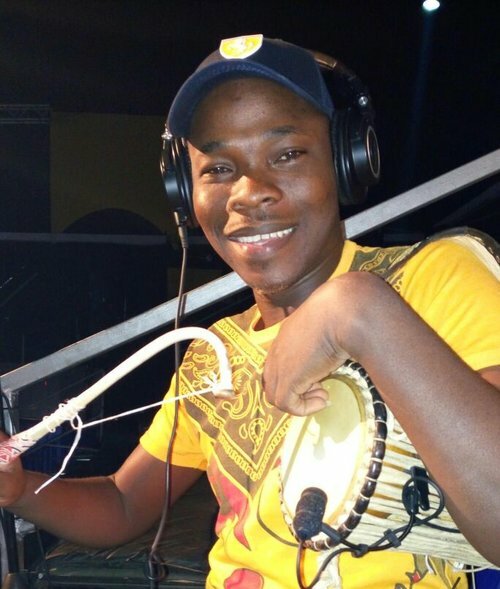 He is a talented percussionist, and has appeared on the popular West African reality show MTN Project Fame.